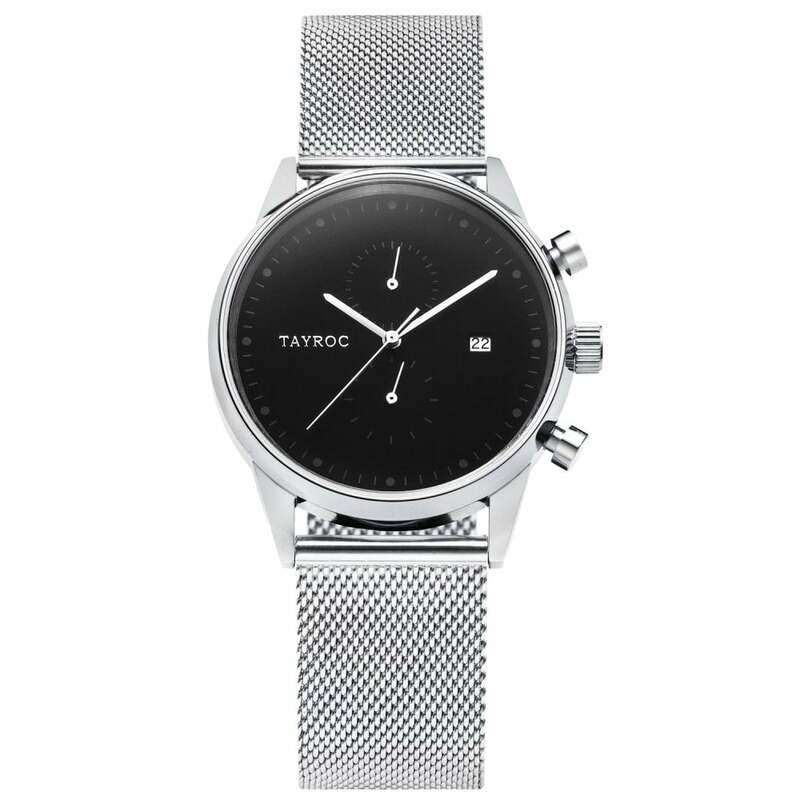 The Tayroc TXM088 Boundless Sliver Stainless Steel Men's Watch is fitted with a stainless steel sliver mesh strap and a silver stainless steel case and a black face. the TXM088 comes with a chronograph function and a date display. This watch comes with a 2 year manufactures warranty and free UK delivery.